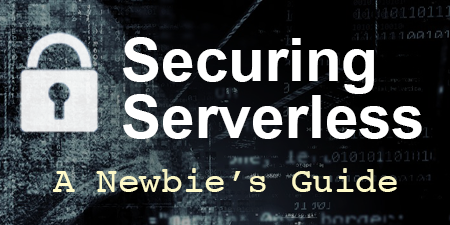 BTW, if you’re not familiar with Serverless, you should really check it out. It’s quite amazing. 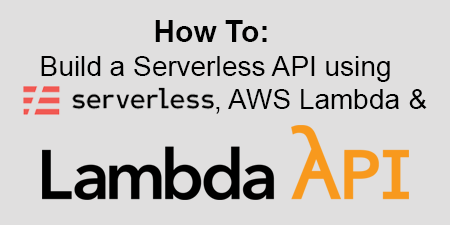 I did my research and looked through the Serverless documentation. No mention of it there. I looked through the Serverless plugins, didn’t see anything there. I searched Google and found several additional Serverless plugins, but nothing that did a simple validation on the name of the stage you were deploying to. For me, this was a real problem that I needed solving. I have several Serverless projects, many of which create additional resources based on the stage name. If I made that mistake once, I knew I could make it again. As I mentioned, Serverless has a number of plugins, plus it has a really great plugins system that lets you easily create your own. I read their documentation, created a sample from the template, and tinkered for a while until it did exactly what I needed it to do. I wrote some of my own documentation, published it to Github, and then published to NPM. After that, I submitted it to Serverless’s plugin directory and it was approved the following day. It’s simple, easy to use, and solves my problem. I doubt I’m the only one who has had this issue, so hopefully, others find it useful as well. 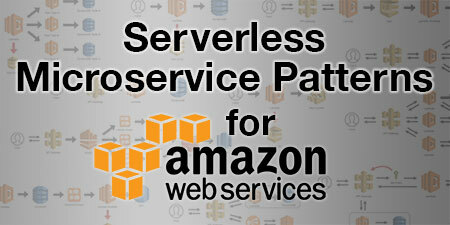 As for me, I’ve added it to most of my Serverless projects and will add it to others as I work on them. And at the very least, I know I have one customer. 🗓 This post was originally published on October 23, 2017 by Jeremy Daly.